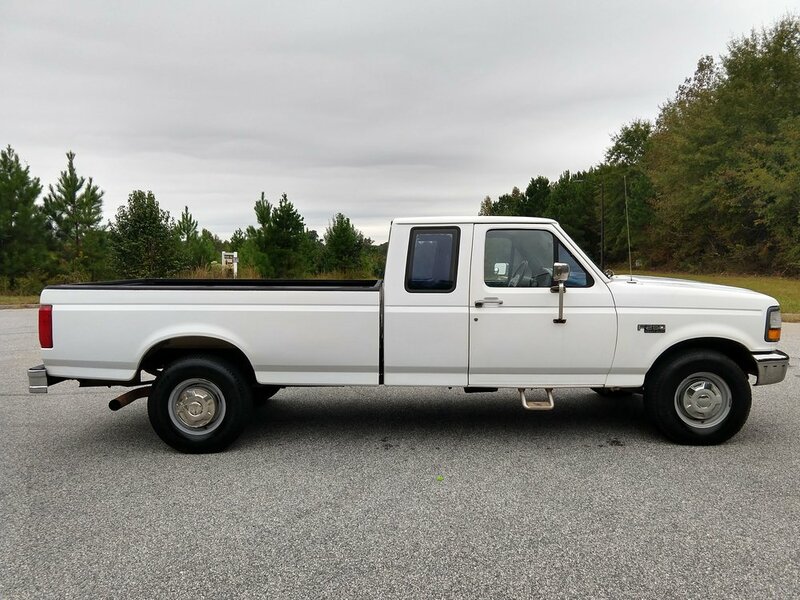 This Ford F-250 is in great shape and it runs really well. 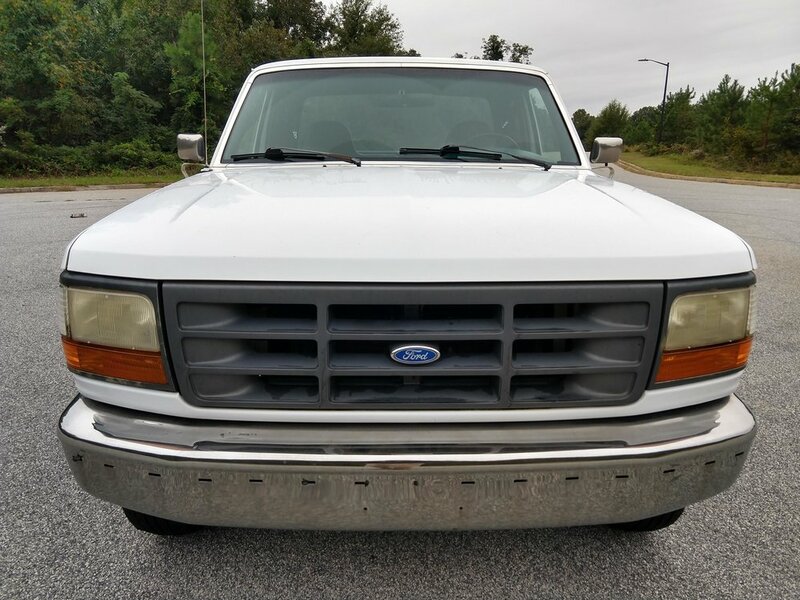 It has the 7.3L engine, which is one of the more sought after engines because of its reliability. The body of the truck is in excellent condition. 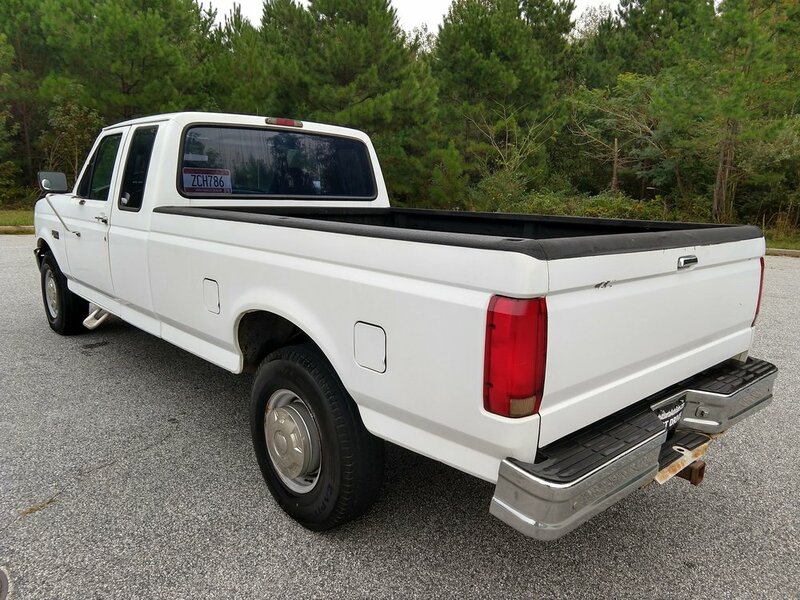 It doesn't have any of the major dings or scrapes you see on a lot of these work trucks. 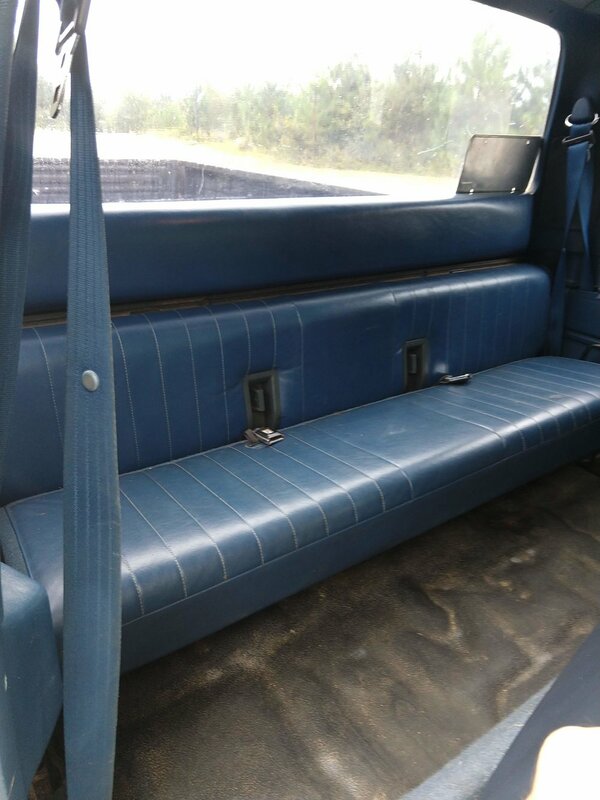 The interior is clean and the floors don't have carpet so it's really easy to clean out. The truck has matching LT tires that have a lot of tread on them. 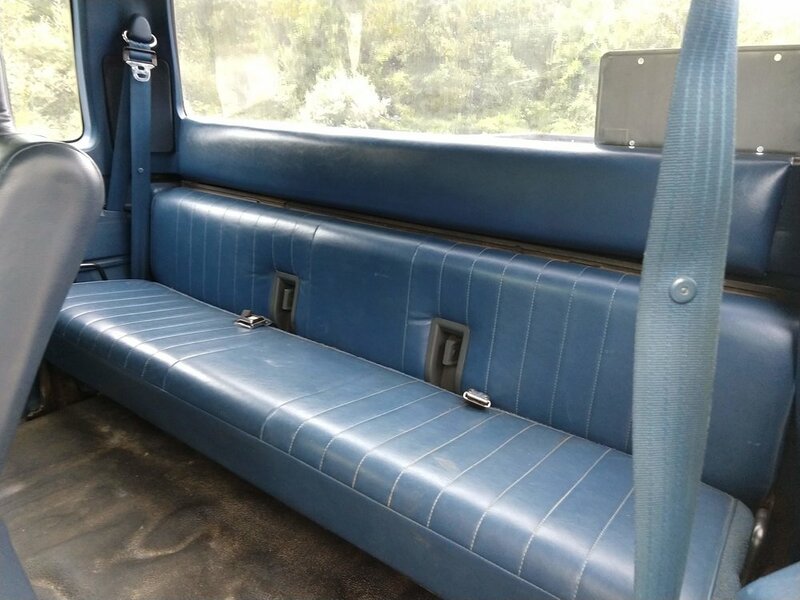 All of the windows, the radio, and the A/C work properly. I have a clean title in hand.